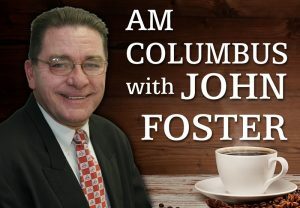 A-M Columbus, hosted by WCSI’s John Foster, delivers interviews and conversations concerning Columbus and the local area. John talks with elected officials, educators, local attorneys, law enforcement officials and others about events and activities that impact each of us in southern Indiana. 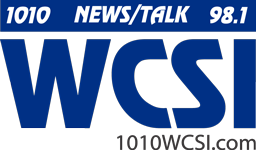 John discusses entertainment options and community events going on right here in Bartholomew County and does it in a way that’s informative and insightful. John also writes his own blog which can be found by clicking here.